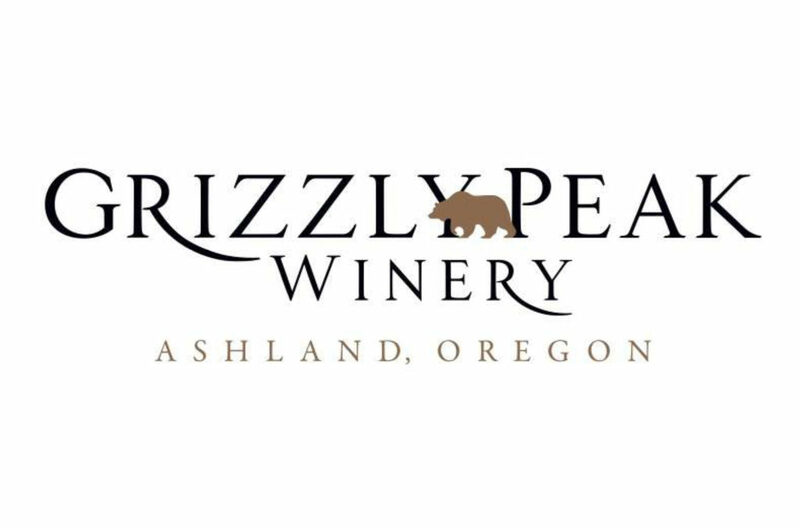 Nestled at 2,200 feet elevation, at the base of Grizzly Peak, minutes from downtown Ashland, our winery is dedicated to the production of premium varietal wines. Our estate vineyards produce eleven varietals grown in volcanic and alluvial soils which have been largely undisturbed for a millennium. Our vines enjoy warm summers with cool evenings resulting in grapes of exceptional quality. Grizzly Peak Winery is a haven from the busy world, where your enjoyment is assured.